Perfect property for a home based business, art/yoga studio or have an awesome workshop in the heated detached garage (1270 s.f.) you decide! This warm & inviting Cape Cod was extensively & thoughtfully updated in 2004 (including electrical, plumbing, furnace, hot water tank, hardi plank siding, windows & more). 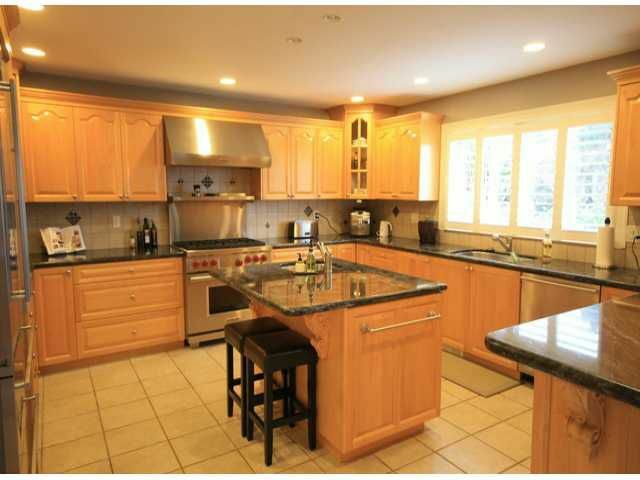 There is a gourmet maple kitchen with heated tile floors & top of the line stainless. Original hardwood floors on the main & upper level. The master has a lovely ensuite with jetted tub & private deck. 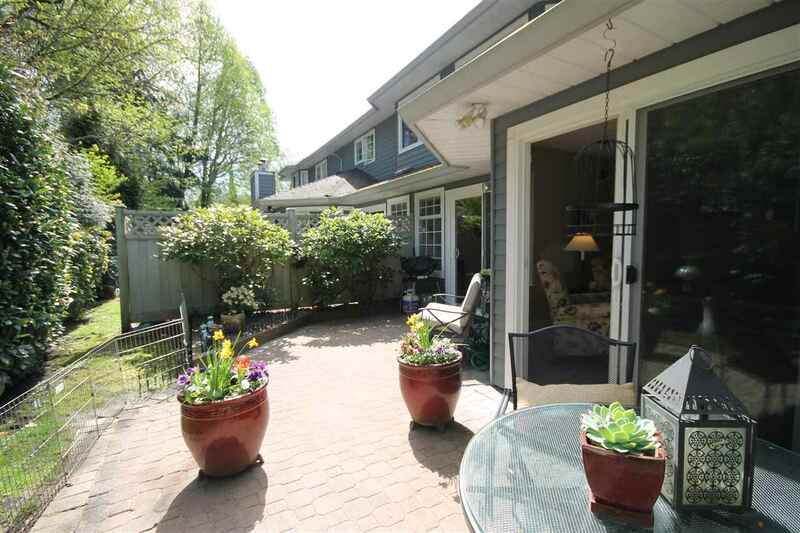 Drive through the garage to access the backyard & the detached garage. The basement has separate entry. Exterior to be painted, so if this is the home for you, act now & choose your colours! White Rock elem & Earl Marriott.